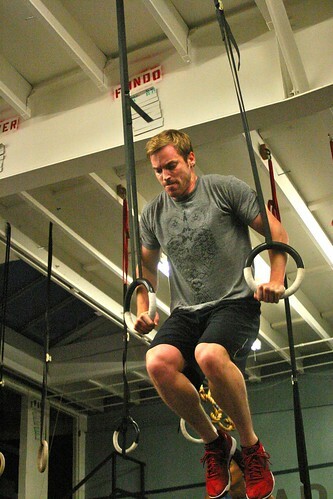 Home » WOD Blog » How you handle it. Notes: These should be absolute rock bottom depth. DO NOT stop at just parallel to score a big number. Go to absolute bottom to score a true number. Notes: Jumping lunges must have full hip extension, and back knee contact with the ground. Lateral burpees are with a clap overhead while jumping, two footed, over the bar. You may be parallel, not perpendicular, to the bar. You DO NOT need full hip extension on the lateral burpee, just an overhead clap in mid air. For some of you, shredding your hands on every pull up workout has become the “norm”. And just as your stigmata starts to heal, you bust open again on a toes to bar workout. In these videos, Kstar and Carl Paoli discuss how the proper grip on the bar is the key to optimal positioning for generating correct movement, and that it’s a result of bad movement causing your skin loss. Hmmmm…….